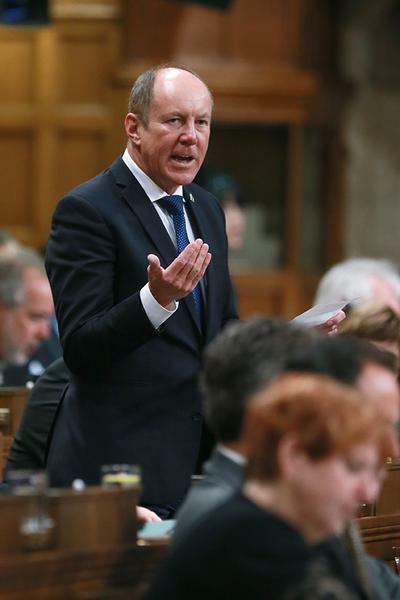 By Noelle Viger - News Editor · December 5th, 2018 at 7:51 a.m.
Federal Member of Parliament, Kerry Diotte brings lawsuit against University of Alberta paper, The Gateway. Photo from The Gateway's Facebook page. The edited article is still posted on The Gateway’s website. However, according Mr. Diotte’s Facebook post, “The Gateway management has refused to fully retract and apologize for its damaging articles.” Diotte claims that this was all he asked of the student publication. Due to their refusal to take down the edited article, Diotte has “filed a statement of claim against The Gateway” to clear his name from false allegations. He is seeking damages in the amount of $150,000. Diotte says that if he is successful in court, he will donate these proceeds to a charity in Edmonton.